What would become of our beloved pets if we were to all suddenly disappear? Say the apocalypse comes and wipes out mankind, but all of our pets are left unscathed? Over time, what might become of them? 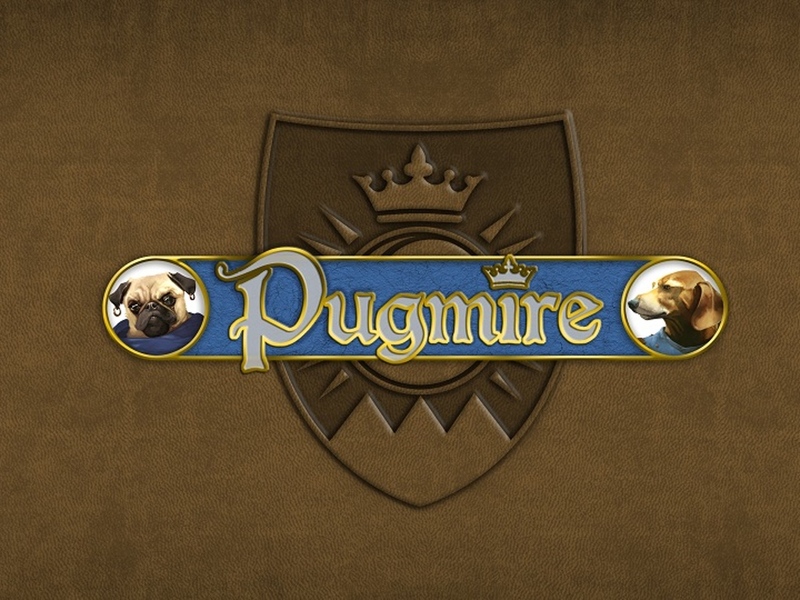 Well, Pugmire has a certain take on that. What if all our puppies became intelligent and looked to create new societies, using long-lost bits of human knowledge in order to do so? Well, you can find out in the game, which is up now on Kickstarter. It's a dog's struggle to be "good" and not be labeled as "bad." Many years ago, the war with the cats has left both groups in an uneasy truce. How will these pups navigate a world full of strange technology, hostile ideological groups, and other various mysteries? Only you and your players will know.